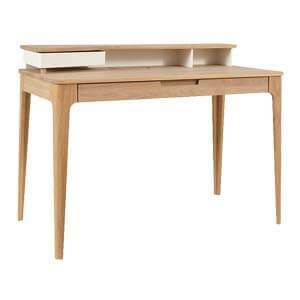 Aesthetic and practical, this modern study table offers more than what meets the eye. 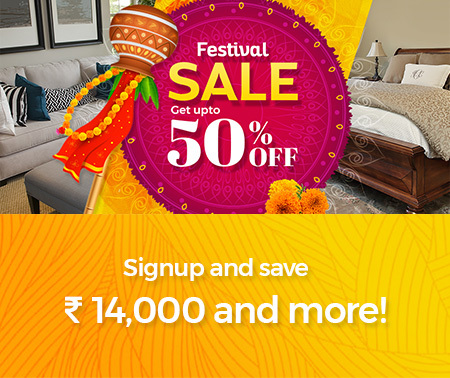 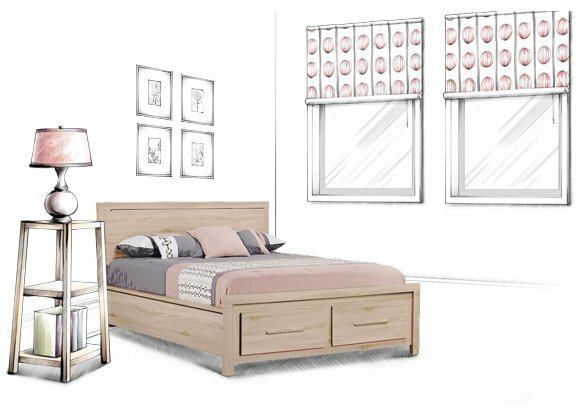 Handcrafted of durable wood, it features a minimal design. 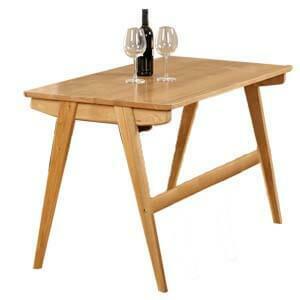 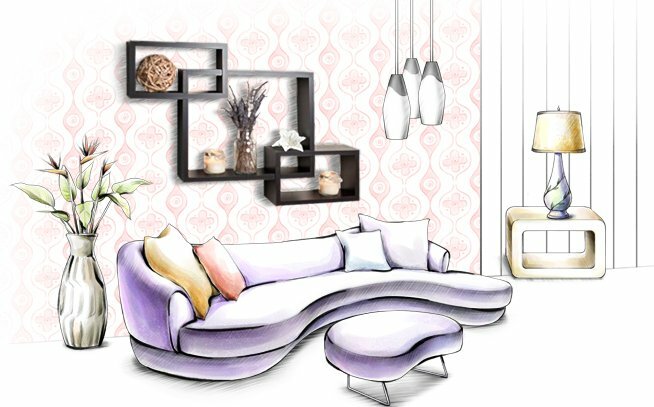 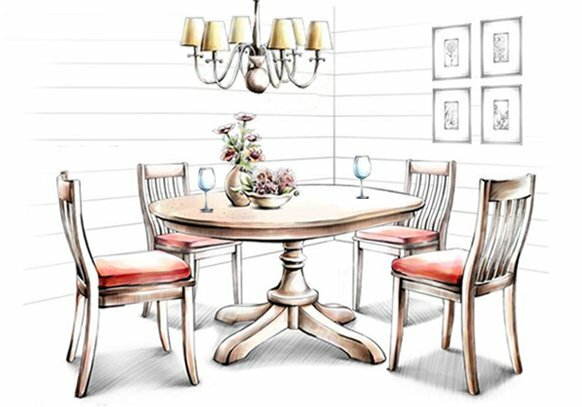 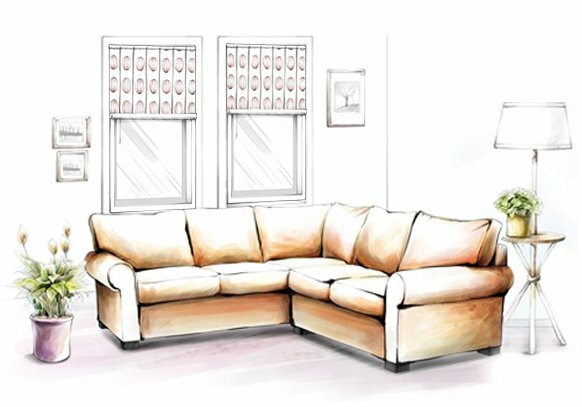 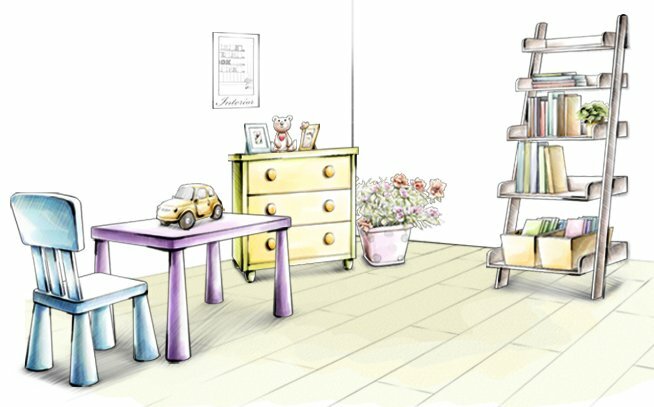 An attractive piece of furniture for modern homes. 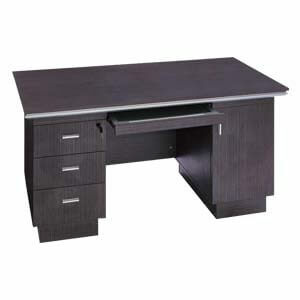 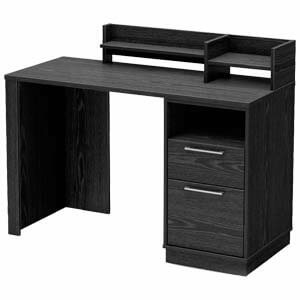 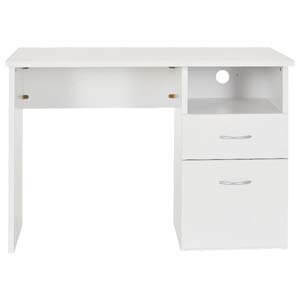 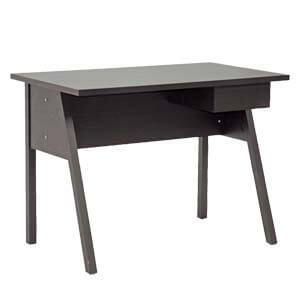 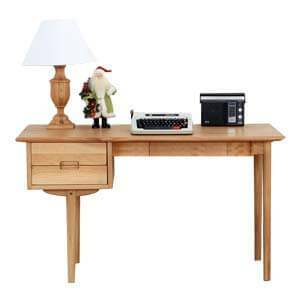 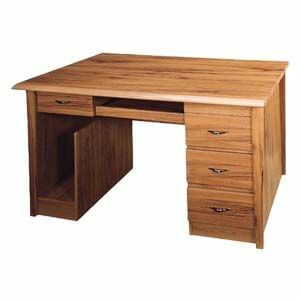 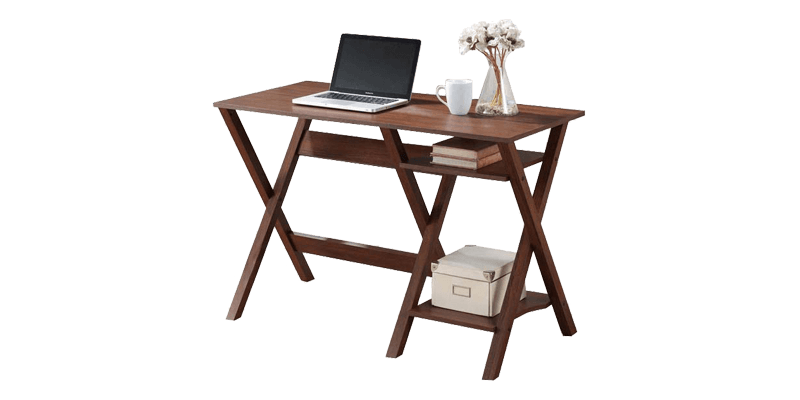 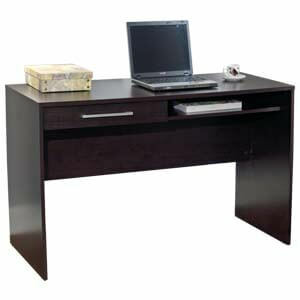 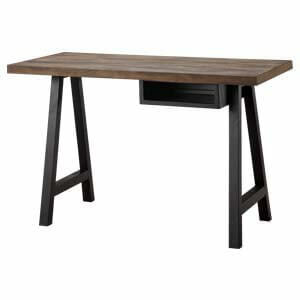 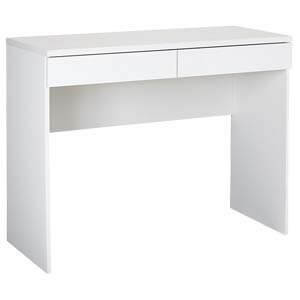 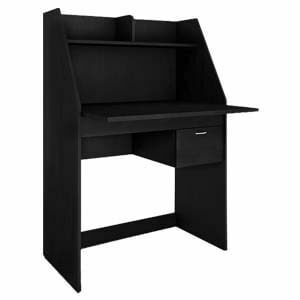 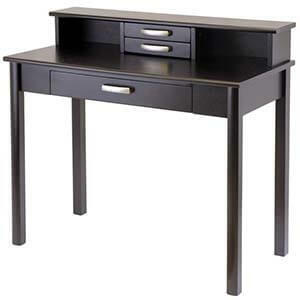 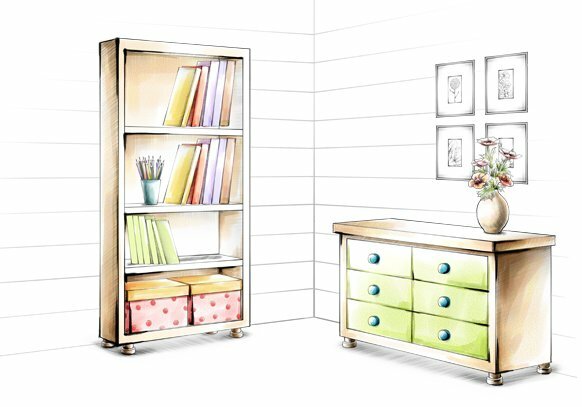 A wide finished top provides ample desk space for writing and other table essentials. 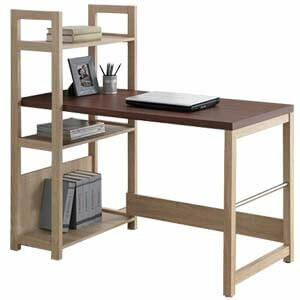 And, two open shelves flexible storage.